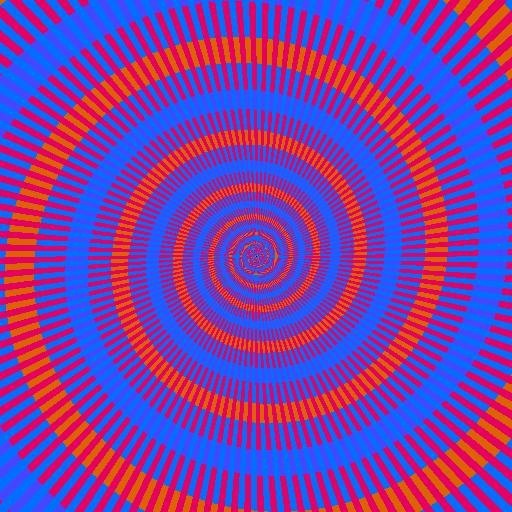 I recently went to see a friend's group show at the San Antonio Museum of Art, Psychedelic: Optical and Visionary Art since the 1960s (it's a great show- if there are any Texans reading right now, don't miss it. It's up until August). 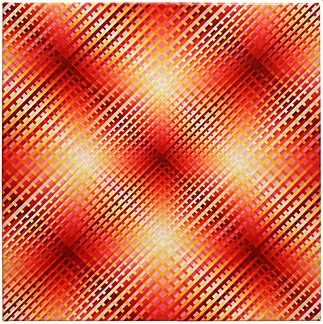 A couple of mind bending op art paintings by Susie Rosmarin really stood out. These images don't do her work justice. Seeing them in person gave me an instant headache. 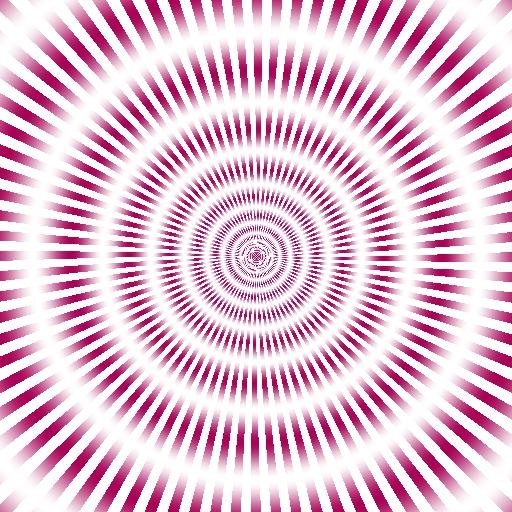 Inspired by the work, I googled this trippy collection of web op art, compiled by A. Kitaoka. To first introduce the collection, check out this video. It's one of WonderHowTo's very favorites, and it's sure to make you ill.
"The figure appears to scintillate. 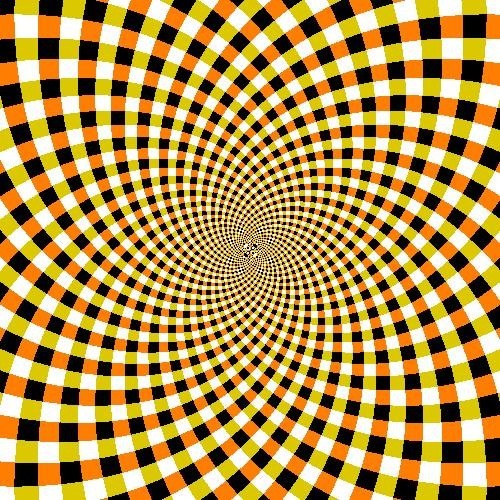 Moreover, rings of subjective color are observed." "The figure appears to scintillate. 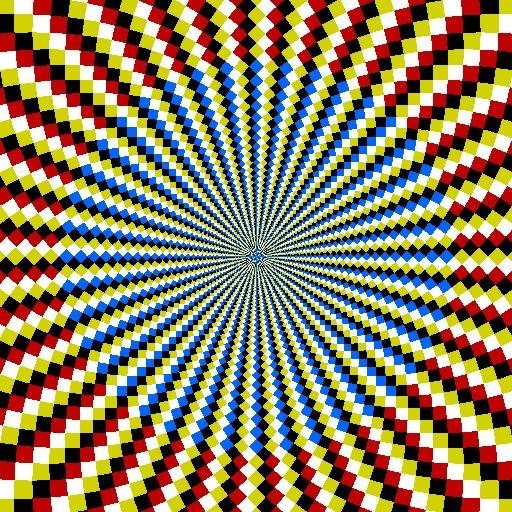 Moreover, the figure appears to rotate when you approach or move back from the figure with fixating at the center." "Something appears to run in the circular clouds (visual phantoms)." 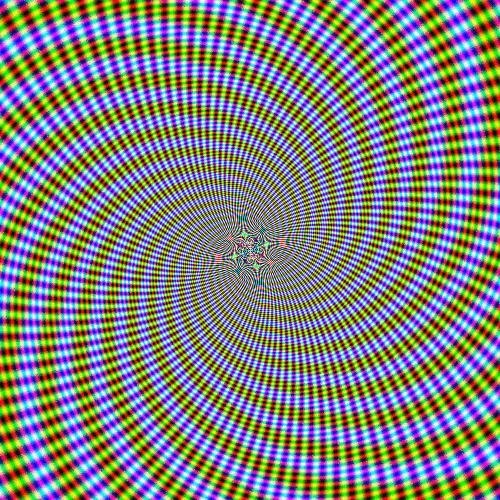 "The figure appears to scintillate. 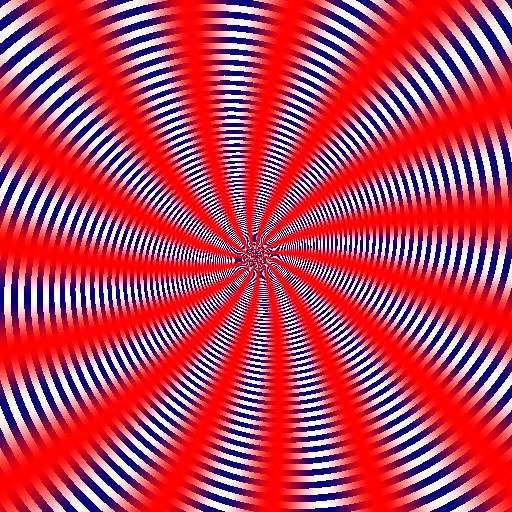 In addition, the inset appears to move." 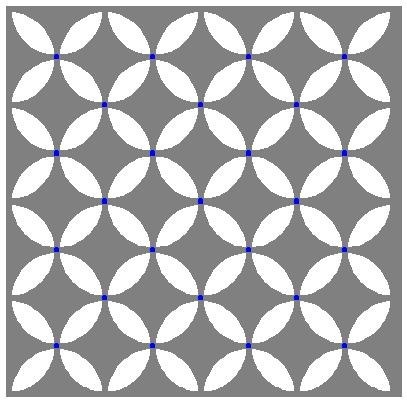 "The figure appears to scintillate." "White patches appear to scintillate." 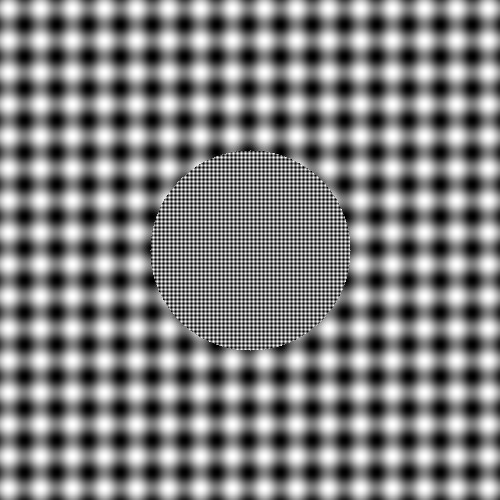 "Color blobs appear to scintillate." 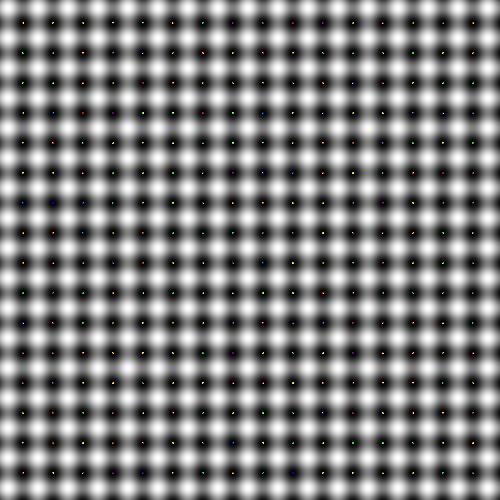 "Color lines appear to scintillate. 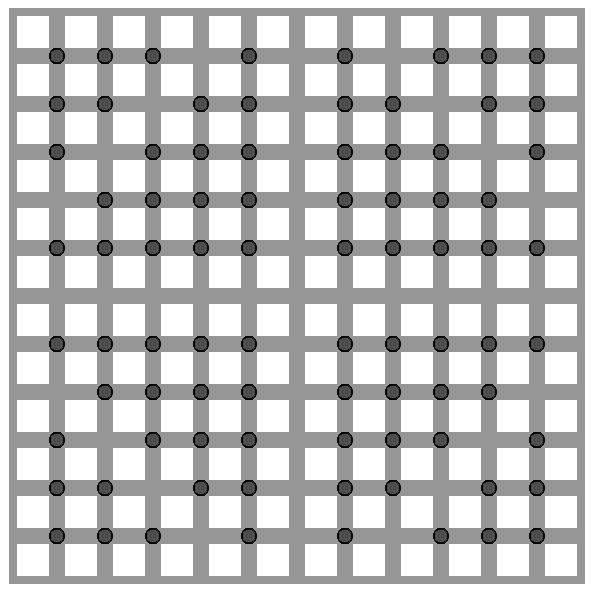 Don't watch this figure for a long time because this figure includes anomalous motion illusion between chromatic lines and achromatic gratings." 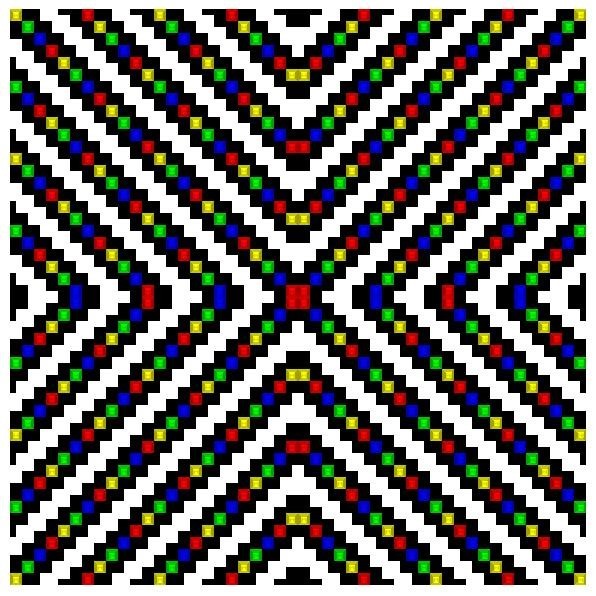 "Color squares appear to scintillate. 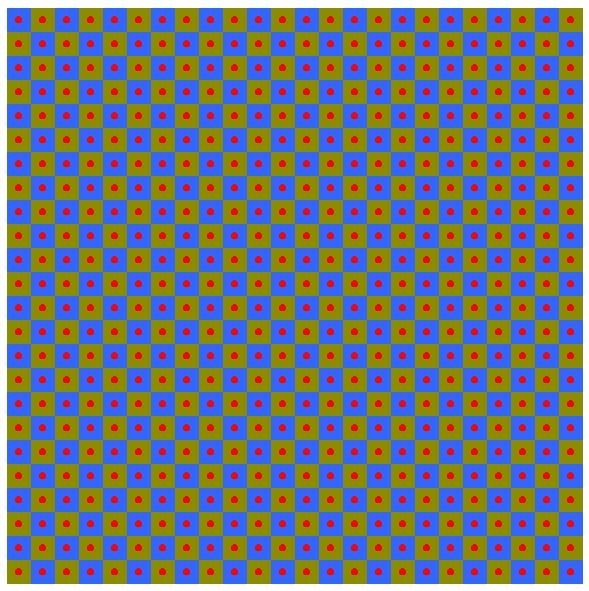 The figure appears to bulge out slightly though this consists of only squares." 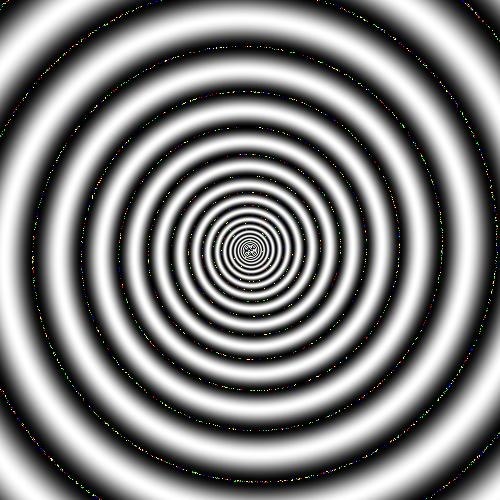 "The surround appears to jiggle and scintillate." "Stars appear to twinkle when we fixate on the center." "The surround appears to fluctuate." 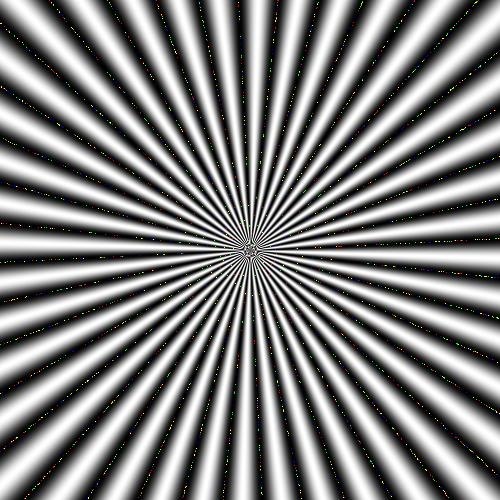 "Illusory light appears to be shed from datk-gray circles in the diagonal directions." 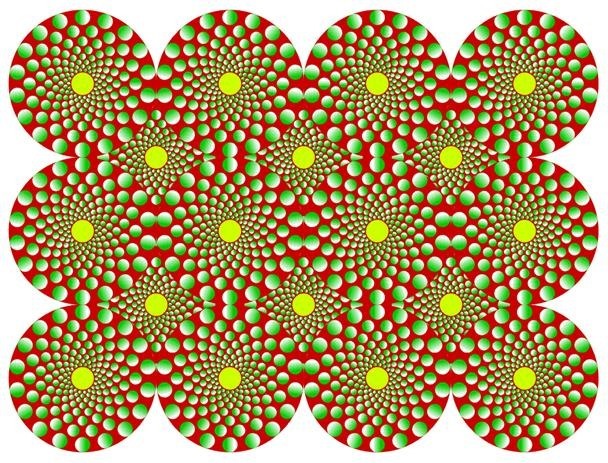 "Yellowish-green circles appear to scintillate. 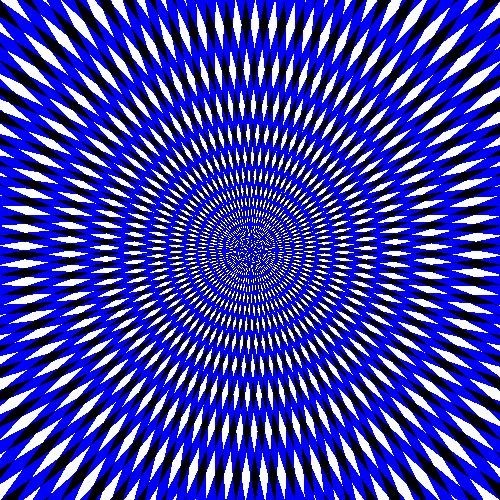 Moreover, rings of balls appear to rotate." 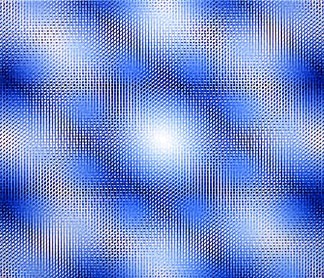 "Blue dots appear to emit light. 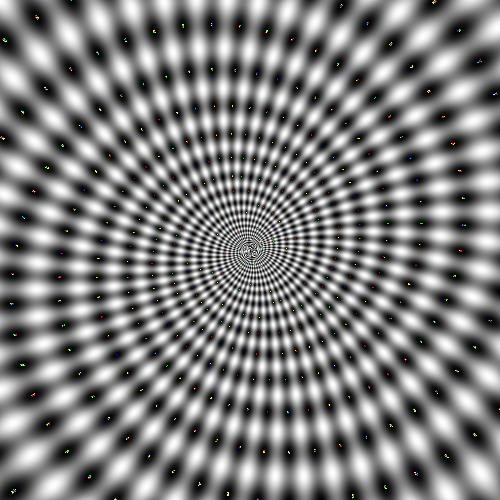 The dot seen at the center of vision does not seem to emit light." "Something appears to run along red tubes." 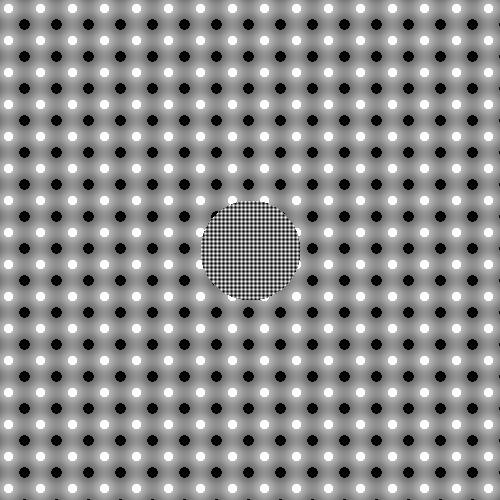 "Red circles appear to scintillate." 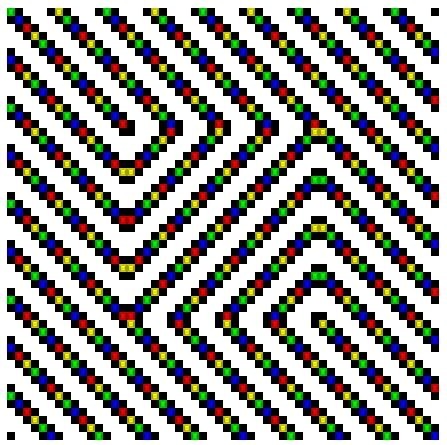 "Something appears to run through chromatically low-contrast regions. 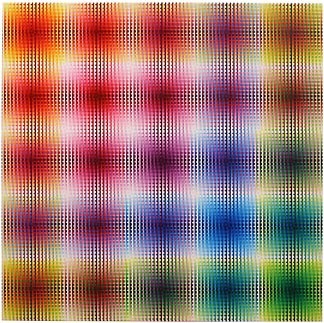 Moreover, gratings of chromatically low-contrast regions show illusory fluctuation." SICK! Which ones give you the biggest headache? Comment below. The video !!!! Still confused... be causes !!! The blue dots at #17 don't appear to emit light to me. Instead they disappear.